Want the roadmap to fuller thicker hair this year? I could give you the roadmap to the thicker fuller hair in a few short sentences but you know me, I have to explain it to you so that you understand what it takes to grow your hair. Since this doesn’t happen unless it might be a side effect from medications which does happen or you just started to thin out all of a sudden take a look at the changes in your hormones, testosterone changes for both men and women. Check what you put in your mouth. If your hair is strong enough, introduce some babylight highlights that will make your hair thicker and fuller. You can add lowlights and highlights however the goal is to fatten up your hair which bleach or high lift blondes do. Balayage highlights are beautiful but it won’t give you the natural fullness you need at the top of your head as much as it will the bottom of your hair. 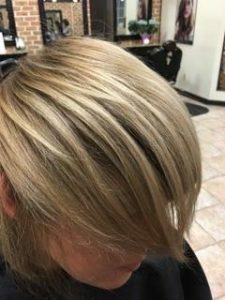 A semi permanent hair color will blend your hair, plump it for 6 weeks then you will be back where you were with fine limp hair. Some color will have protein in it that lasts and will plump the hair without the permanent result of color allowing the color pigments to gradually wash out or fade out. The spend could be from 65.00 – 175.00 depending on your length of hair and which type of color service you choose. Save $15 off your very first visit with us here. and the Density spray, my hair grew quickly and after 2 weeks my hair wasn’t falling out. 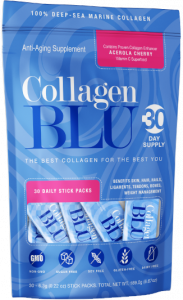 I used the Collagenblu daily to supplement the protein as I discussed above. The additional protein was helpful. 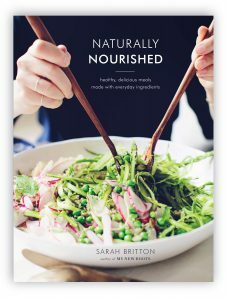 My hair loss was from stress and possibly not eating a well balanced diet. After 3 – 6 week period, my scalp was incredibly itchy which I didn’t think about my hair growing back in that quickly. I didn’t know what to expect but then I realized and felt the little nubs coming out of the top of my scalp. This is normal. Some of my clients felt this same thing others didn’t but still all of the clients that use this regime have experienced their hair growing back. We all say the same thing, “it works – I love shampooing my hair” Certainly can’t argue with what works. gut with nowhere to go. 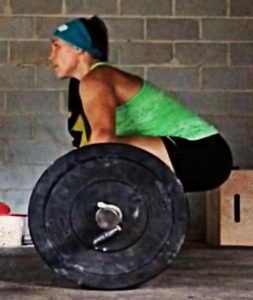 Lifting weights, running, walking using some light weights may be effective for you to move the blood in your body. The oxygen that gets pumped through your body also reduces the stress related symptoms that can occur. The benefits outweigh the annoyance of getting started especially if you are able to see your body change in a positive way. Interested in a private consultation about your fine thin hair and you want fuller thicker hair? Call 717.846.4424 book a consultation with Kimberly, the owner, to learn which products would be best for you. She will give you very specific solutions for your haircut, hair color and recommendations on the proper hair thickening treatments. Allow 30 minutes.